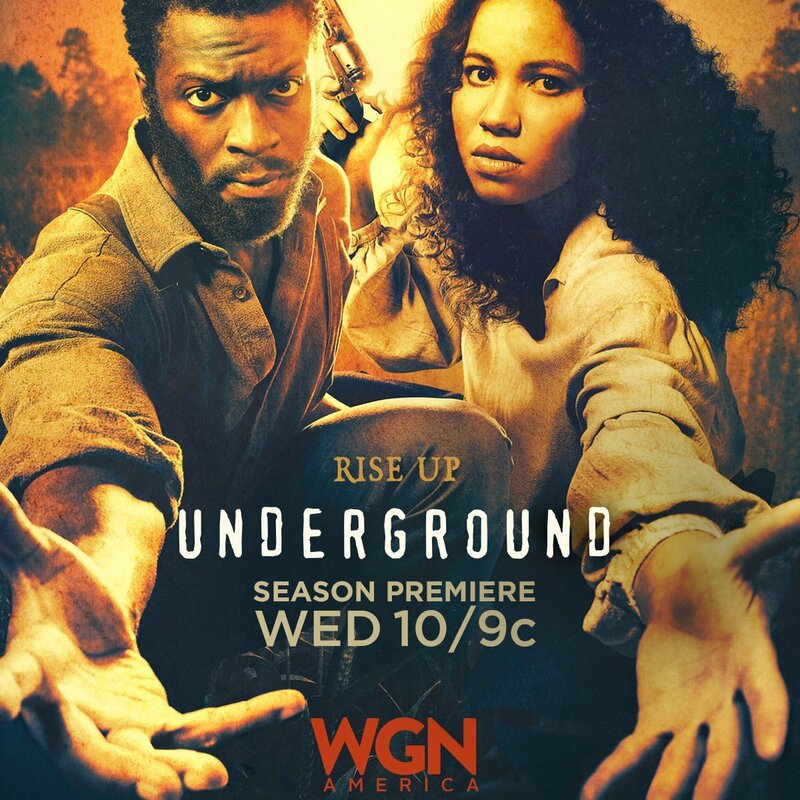 Season 2 of the epic series Underground will be airing on WGA America at 10/9c tonight! If so, what are you most looking forward to? Underground season 1 was amazing. I am pretty sure season 2 will be way better season 2. I can’t wait for to watch it. Thank you for sharing. I think this epic performance in "Jumanji" was good. I want to know more about their new release. I love the site https://movie4kcom.com/.